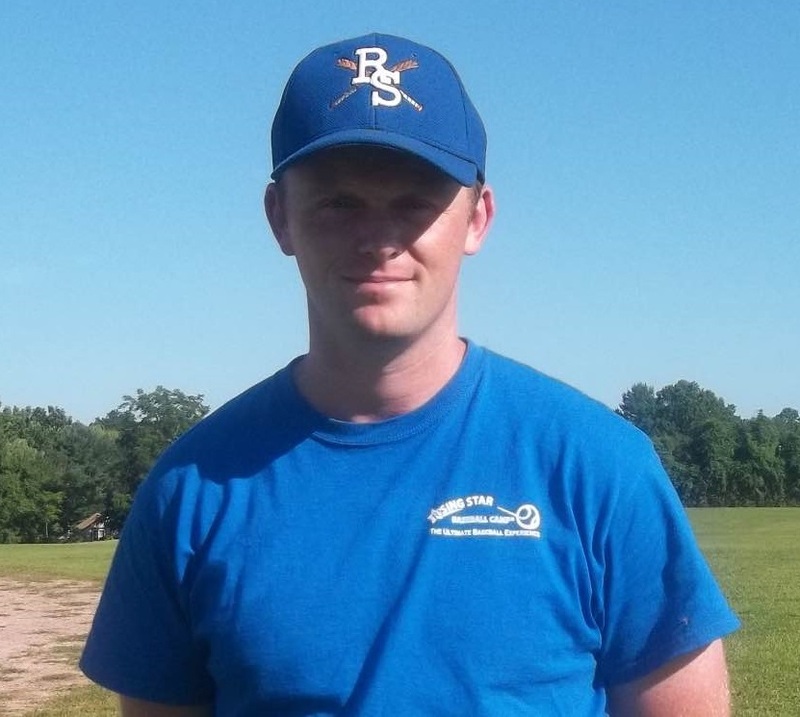 In summer 2015, Coach Brenneman joined the Rising Star coaching staff. Having played college baseball at D-1 Campbell U., Brenneman led all NCAA players in HBPs in 2011. Currently, Brenneman is a NCAA coach at Globe Tech where his responsibilities include recruiting of high school and junior college players, hitting coordinator, base running, and outfield defense.